Let your kid be a princess of her own! 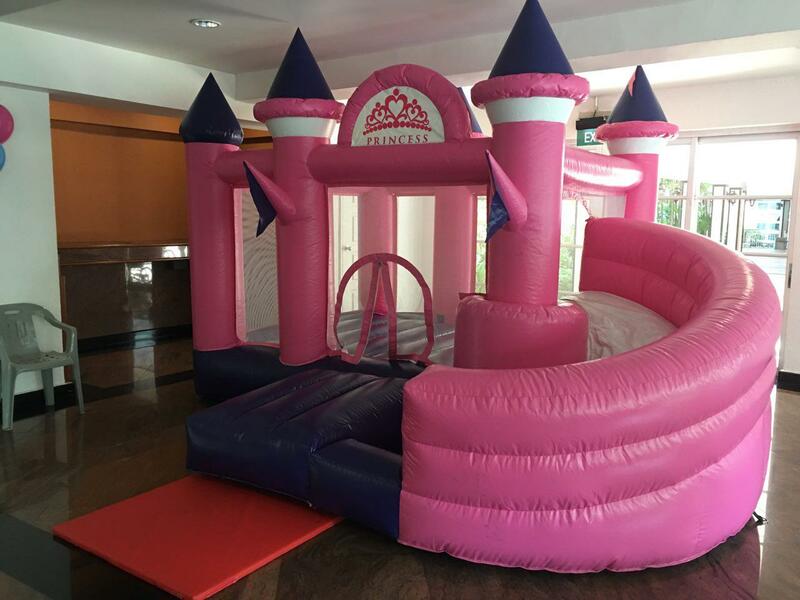 Princess Bouncy brings out the royalty for your kid! Pink & purple to match your princess! A princess tiara that represents royalty with a slide.